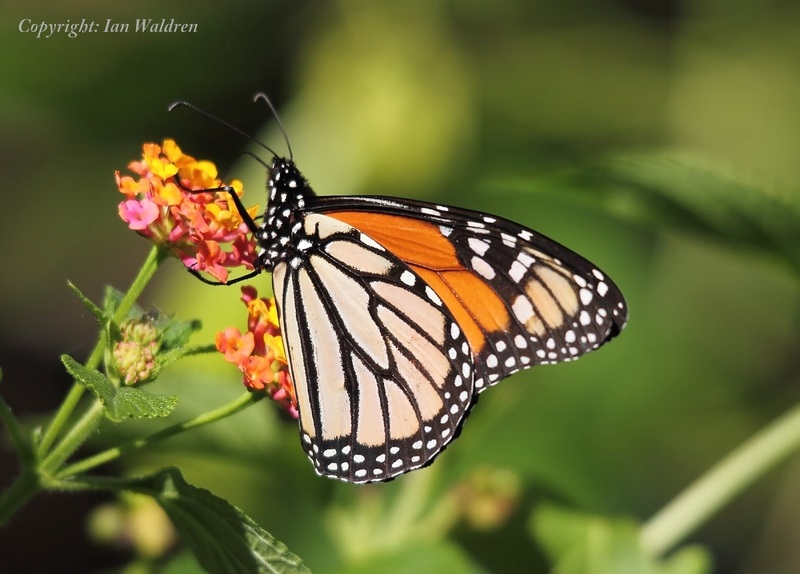 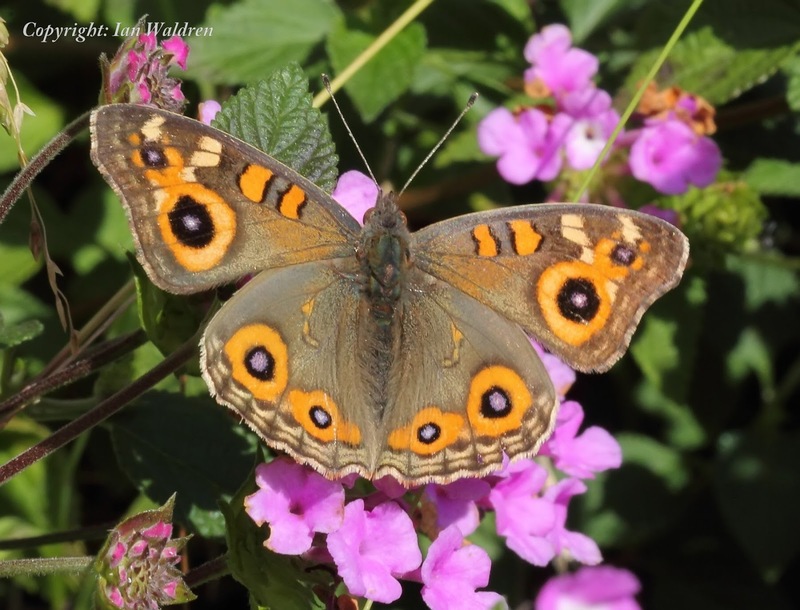 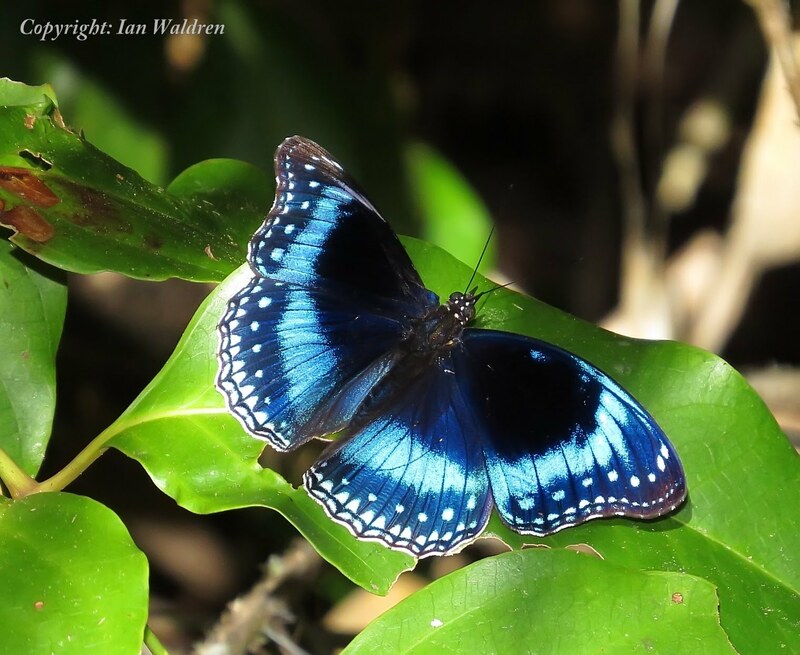 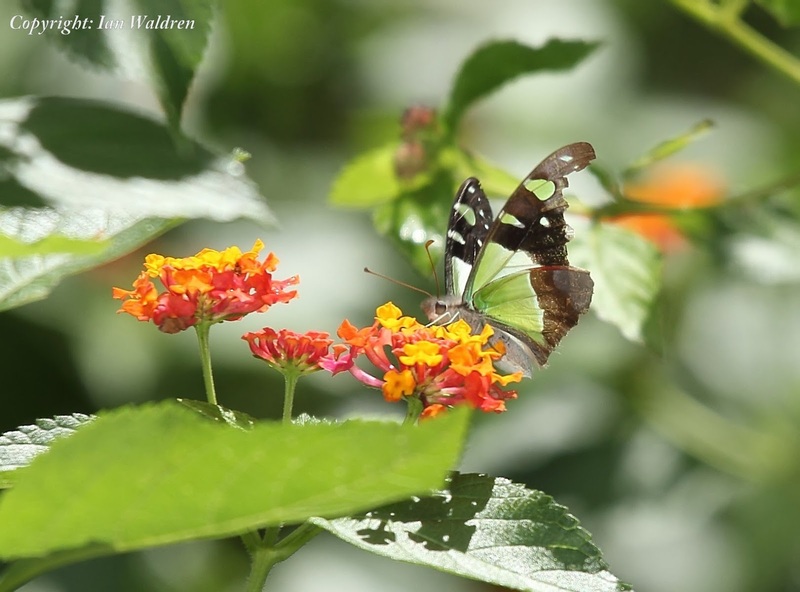 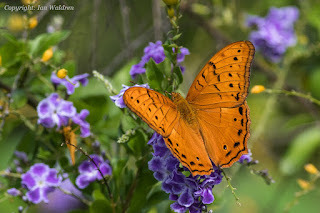 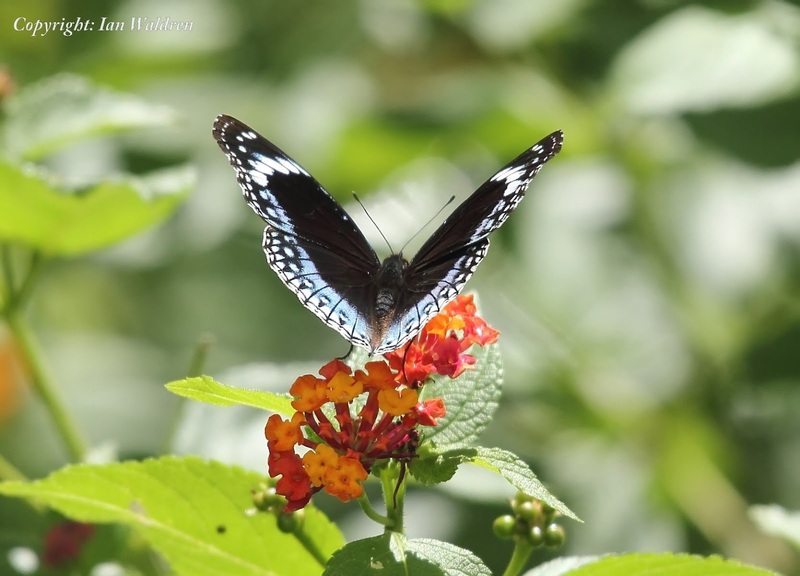 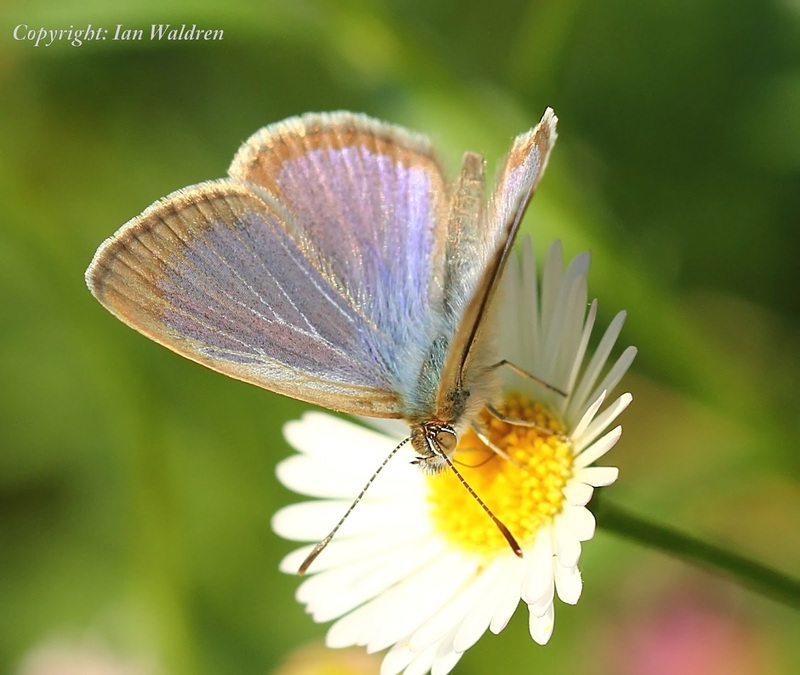 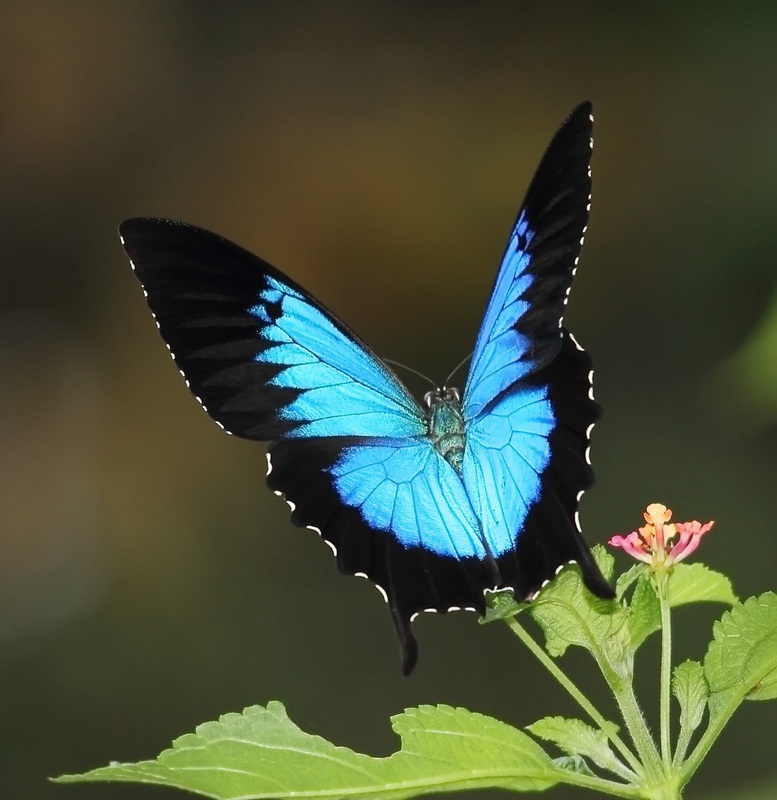 Butterflies are probably the most loved insect group. 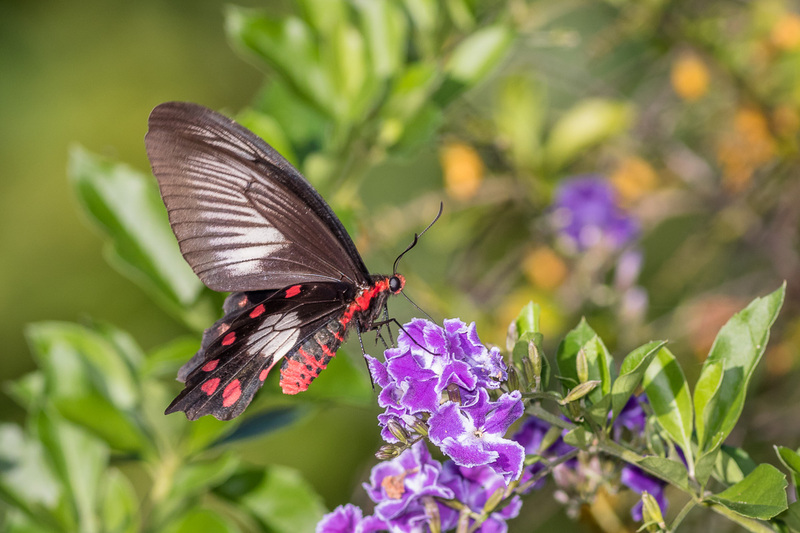 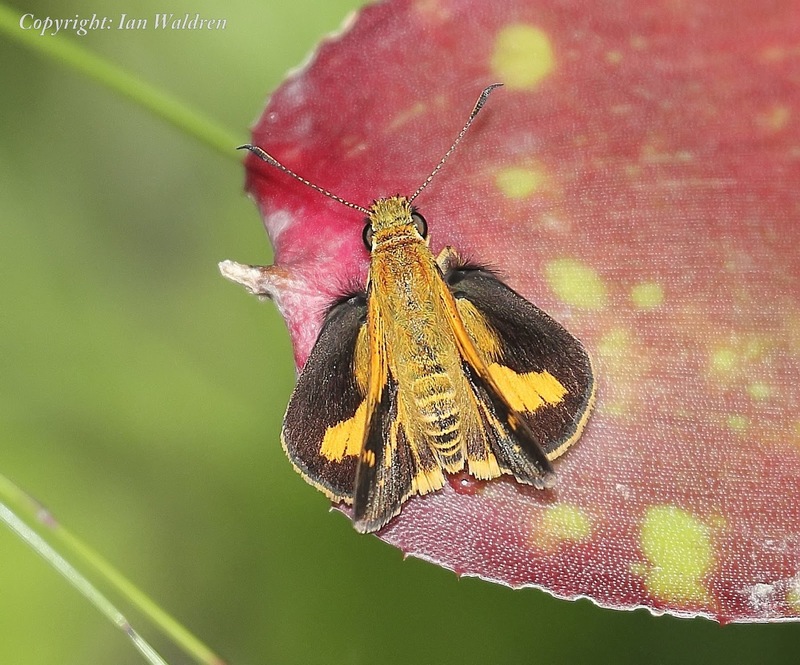 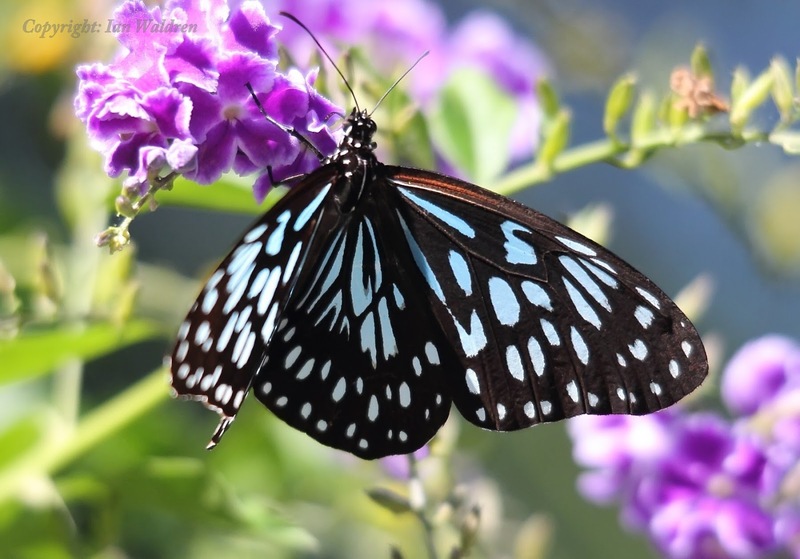 Their vibrant colours and habit of visiting well planted gardens have prompted the careers of many passionate Lepidopterists. 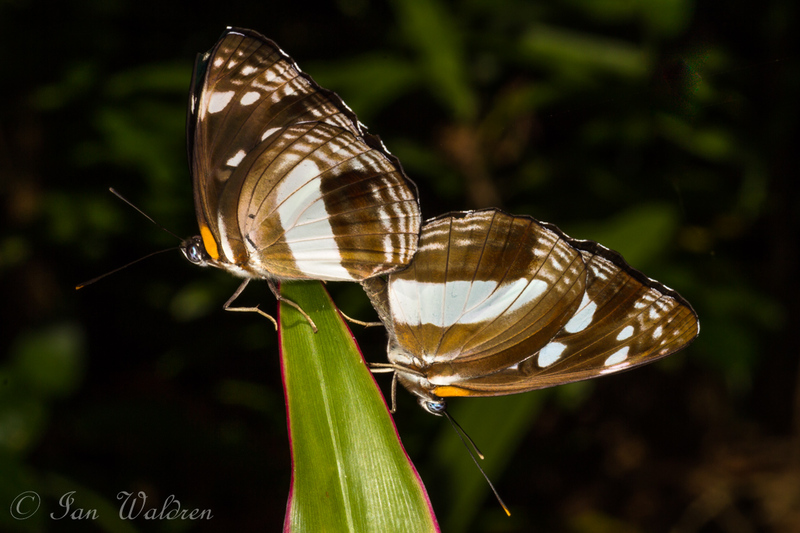 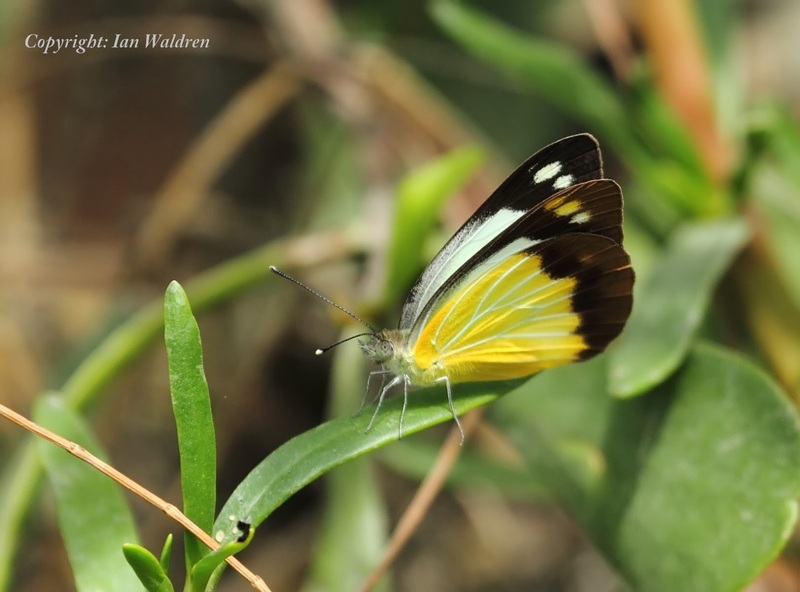 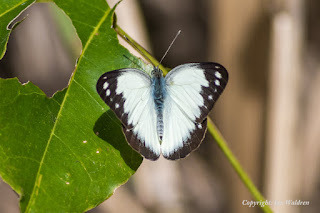 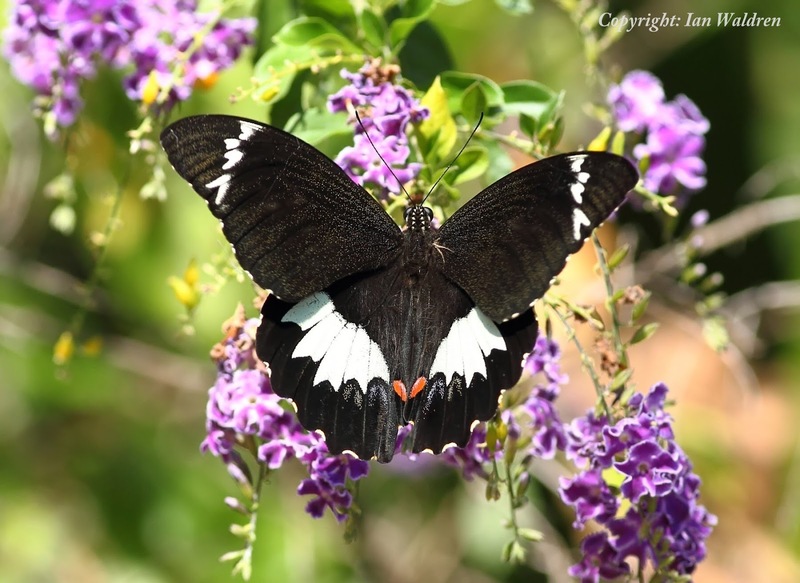 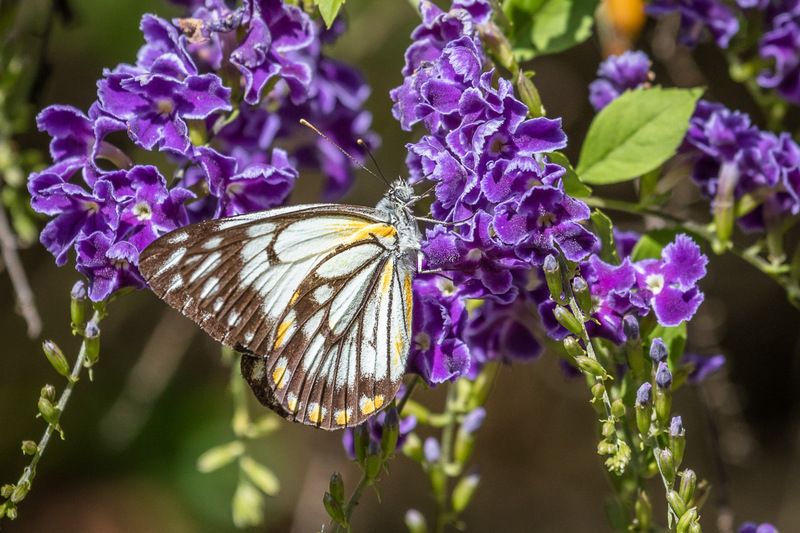 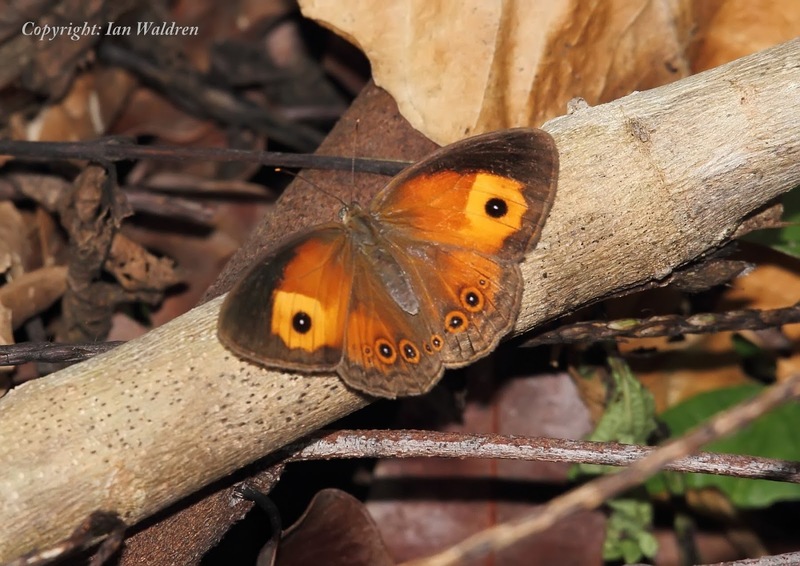 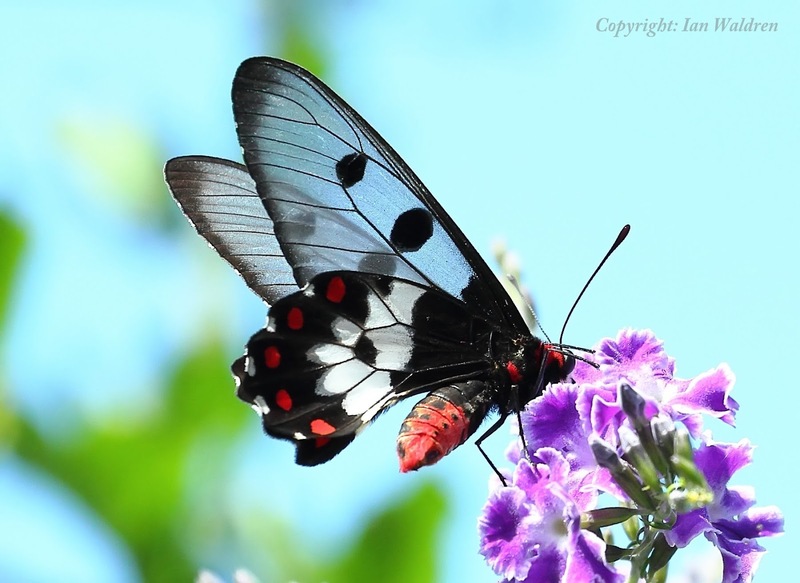 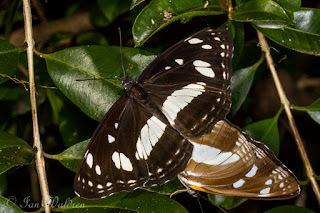 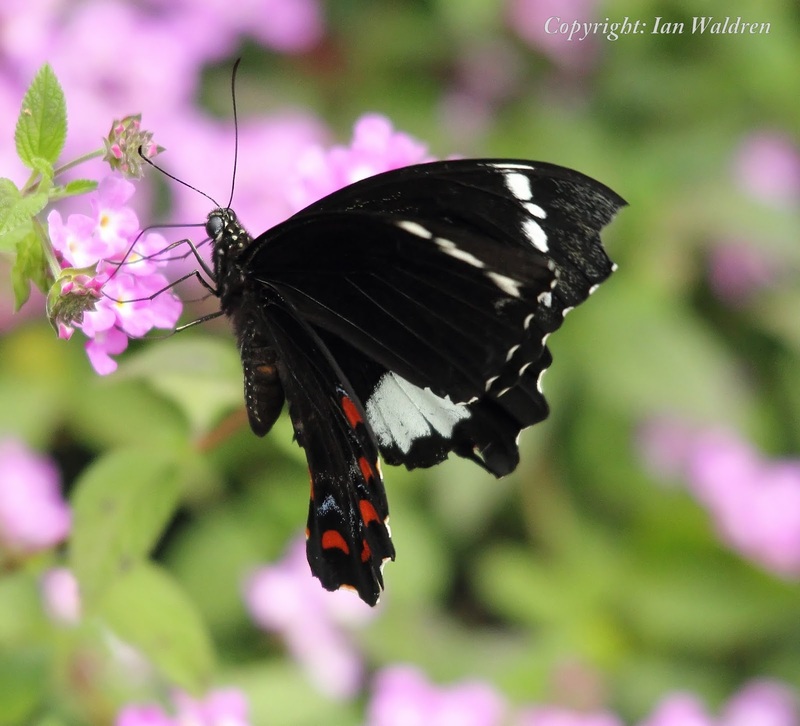 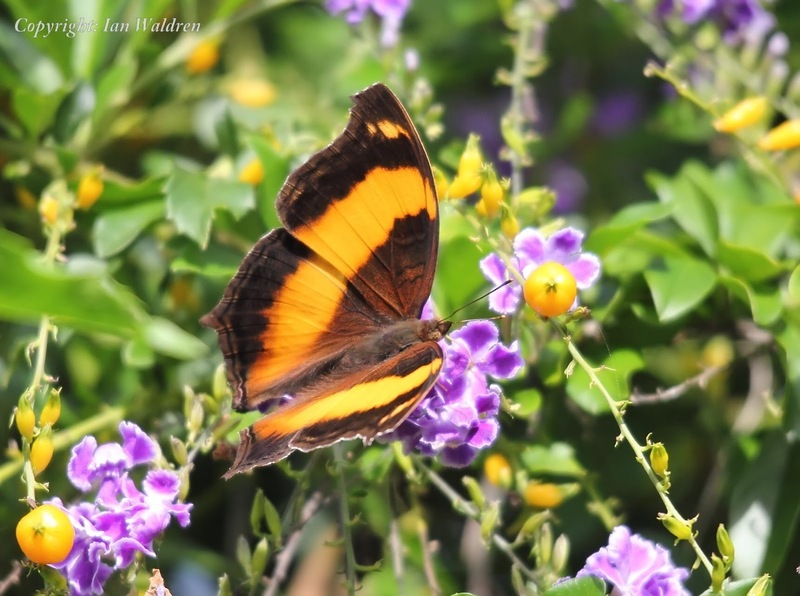 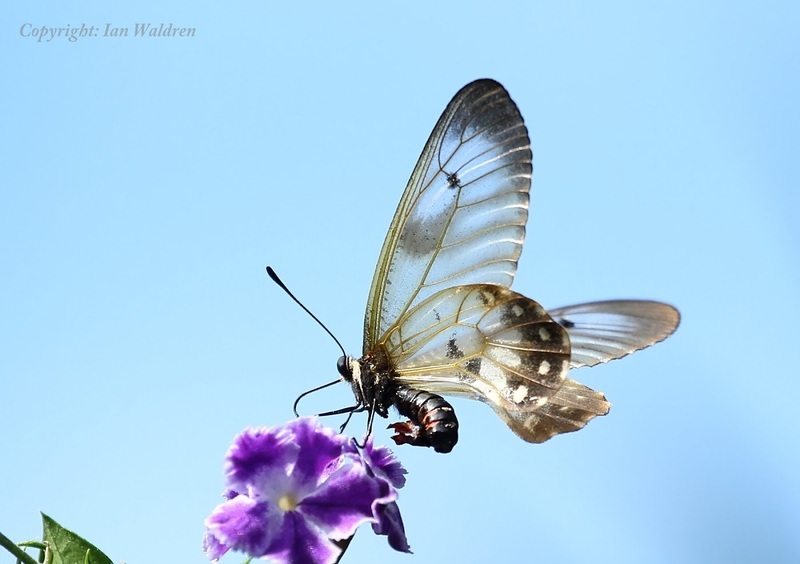 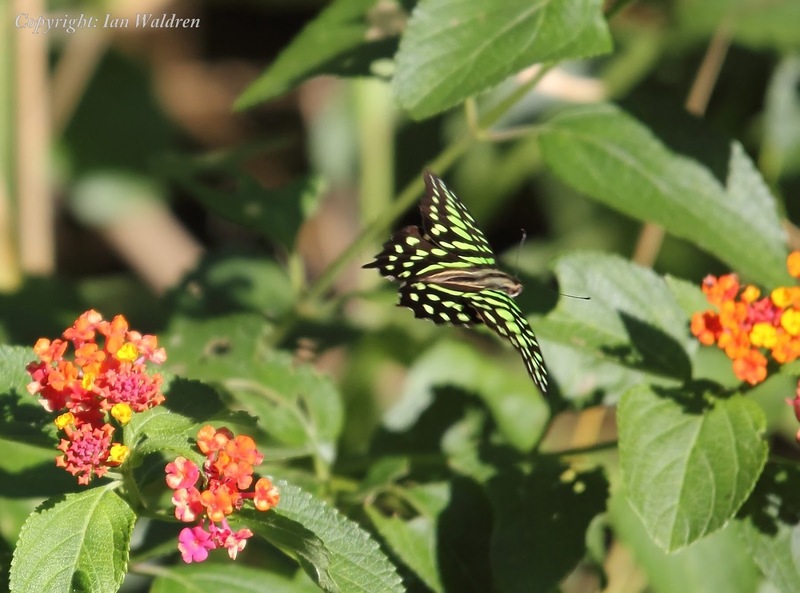 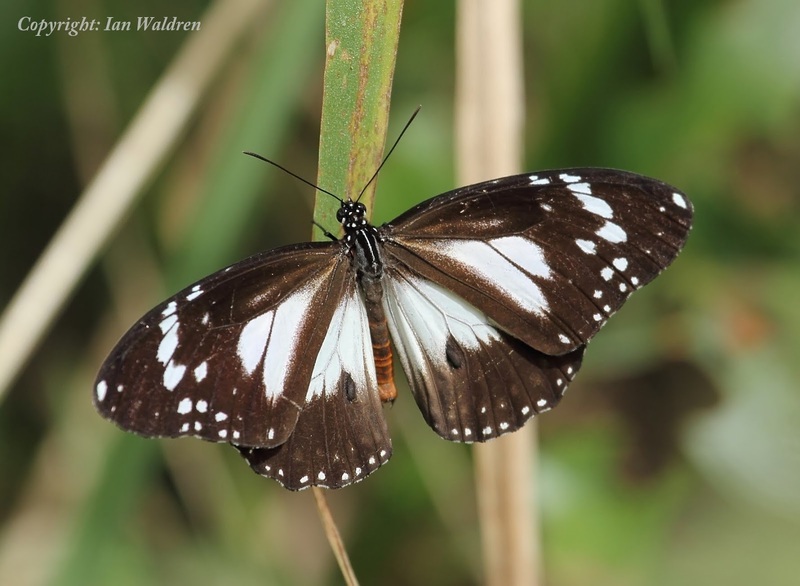 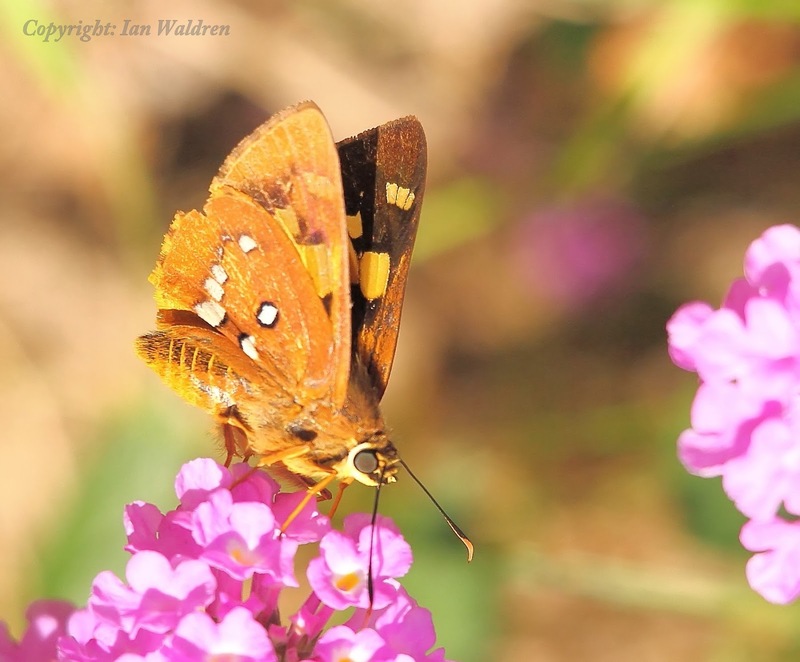 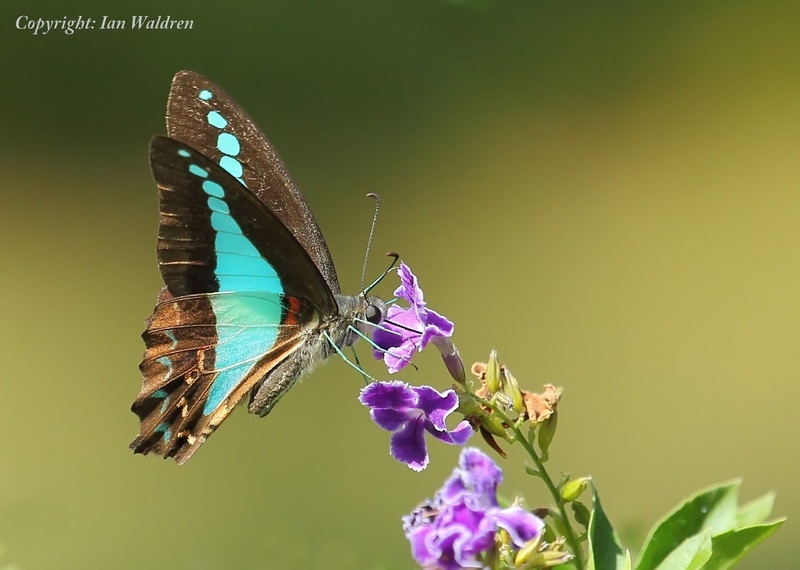 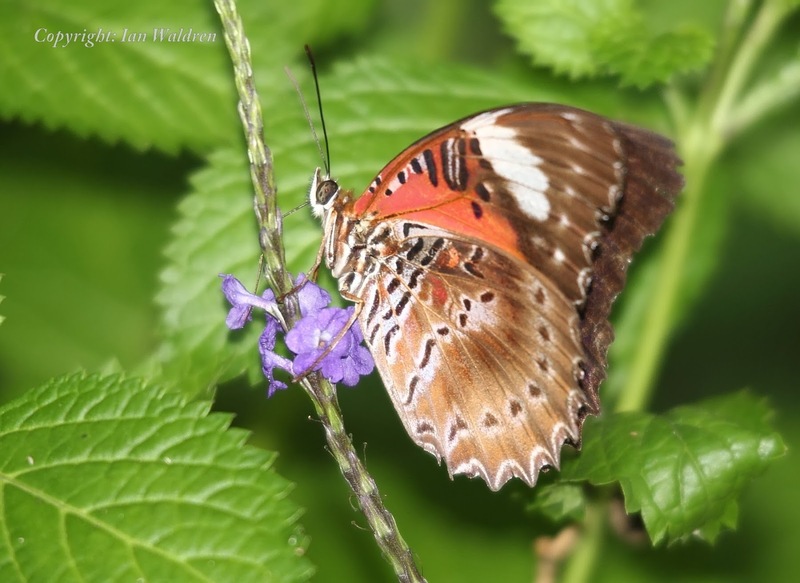 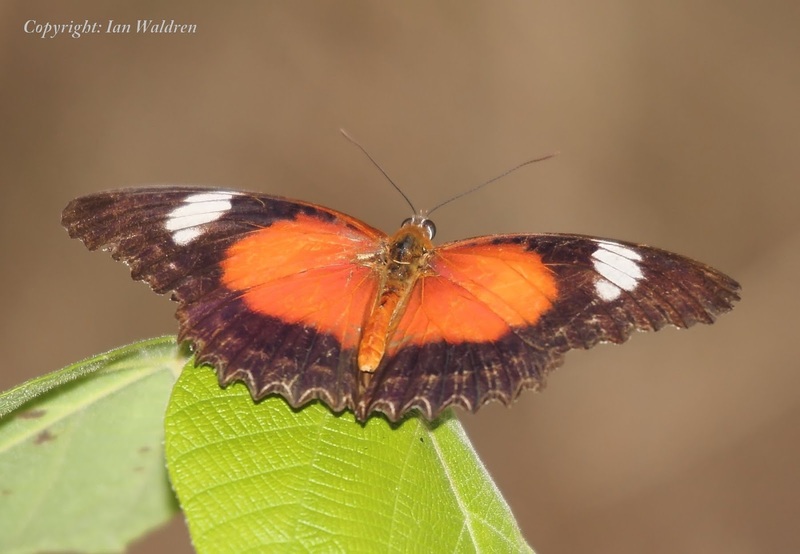 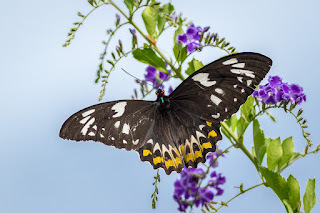 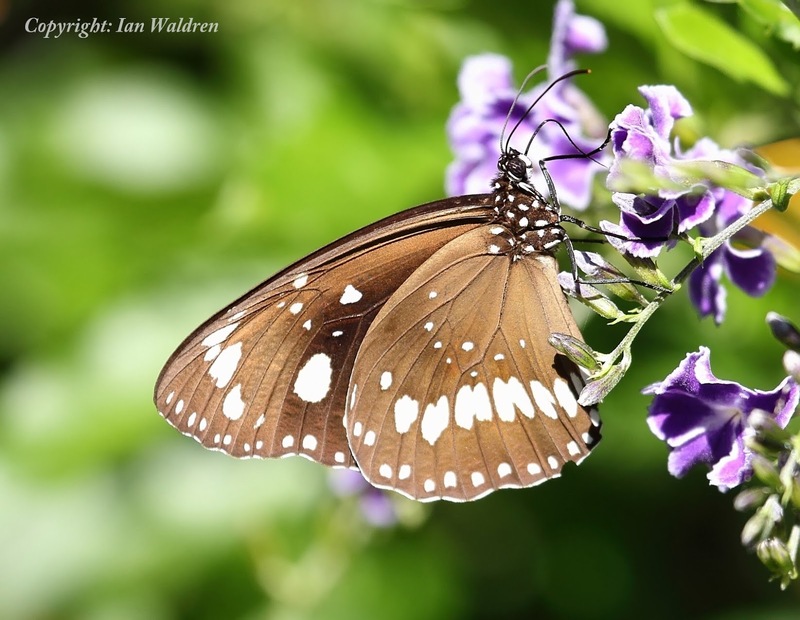 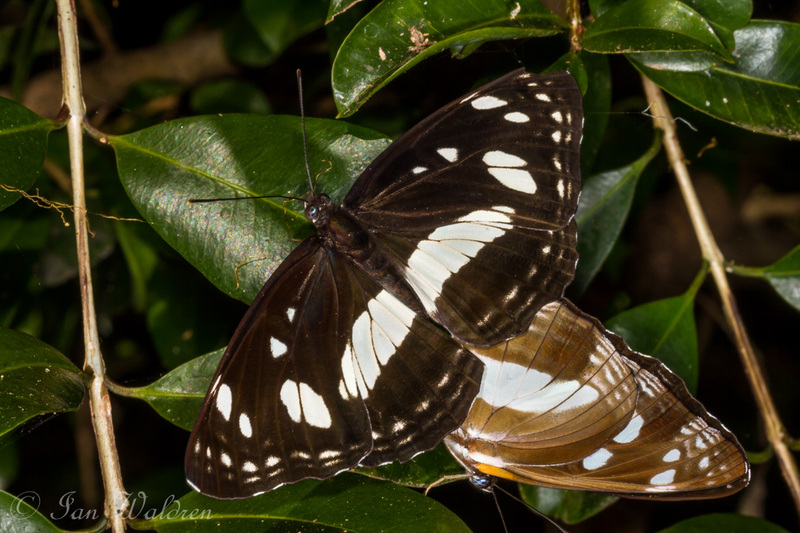 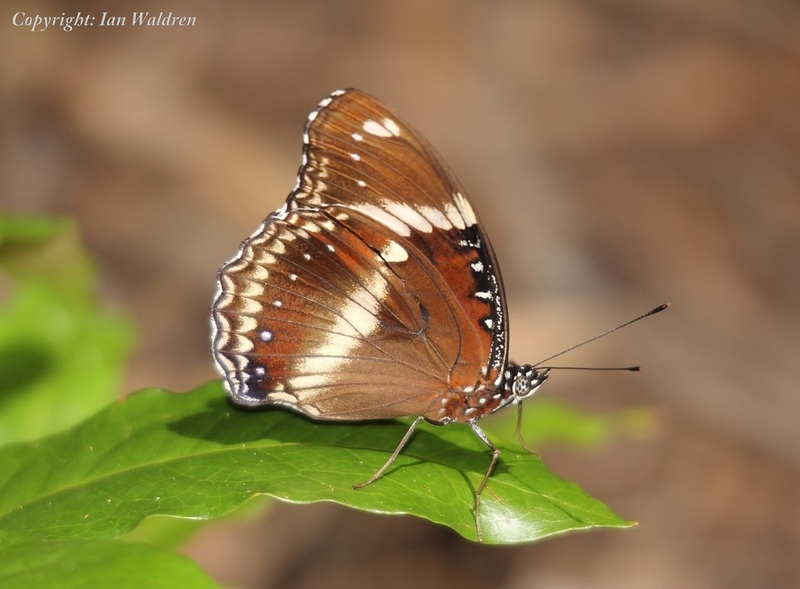 While Australia's butterfly fauna is not as diverse as on other continents, there are interesting endemic groups. 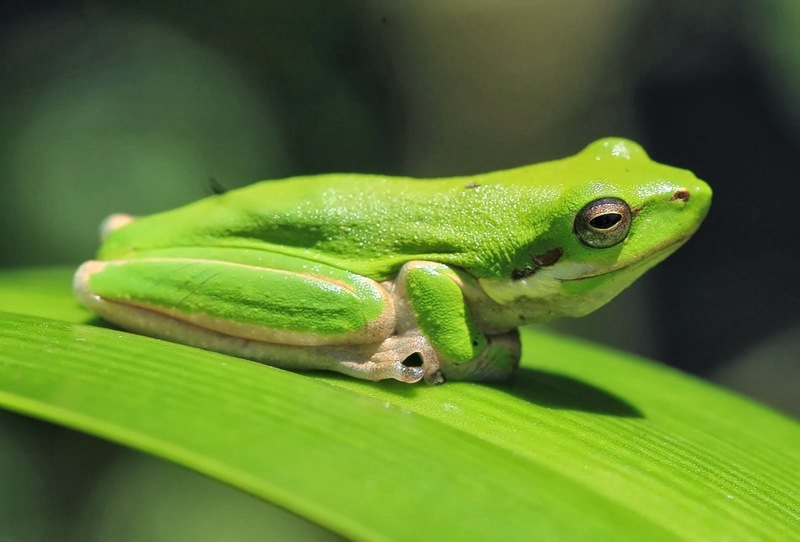 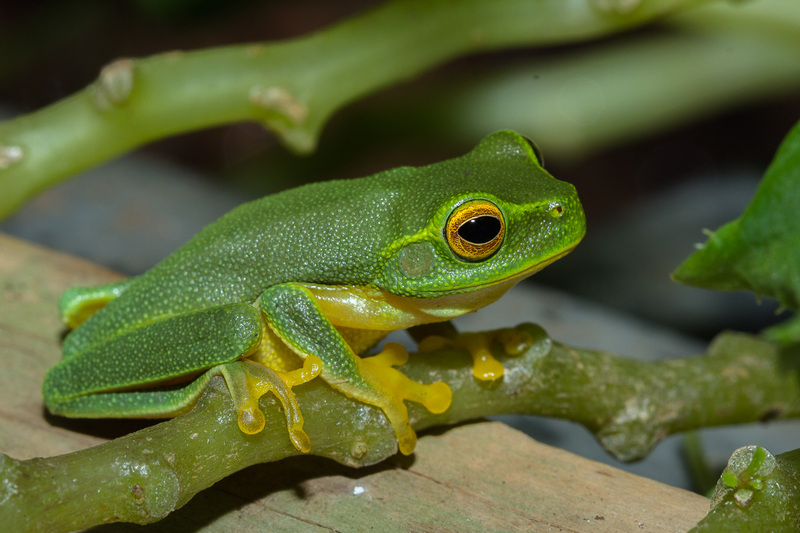 Tropical North Queensland is renowned for its rich diversity, the Wet Tropics, Tablelands and Cape York Peninsula supports 271 species or 68 per cent of the total fauna. 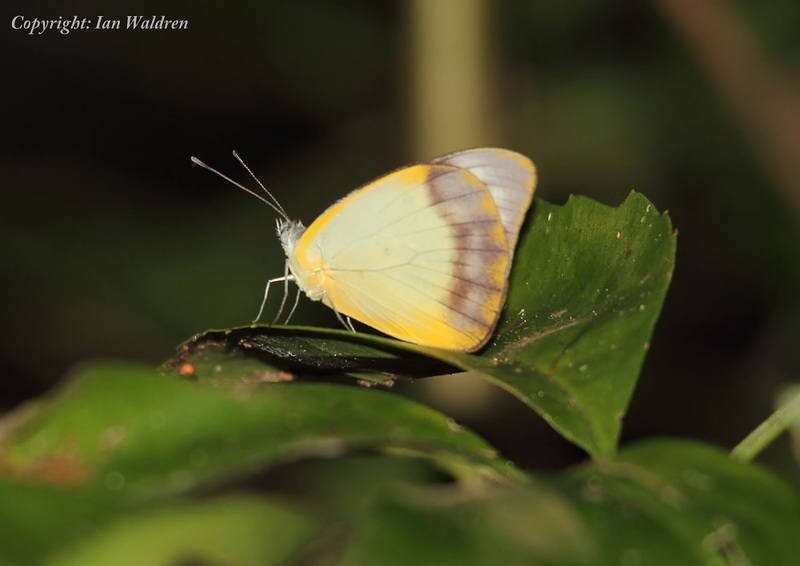 New species are still being described. 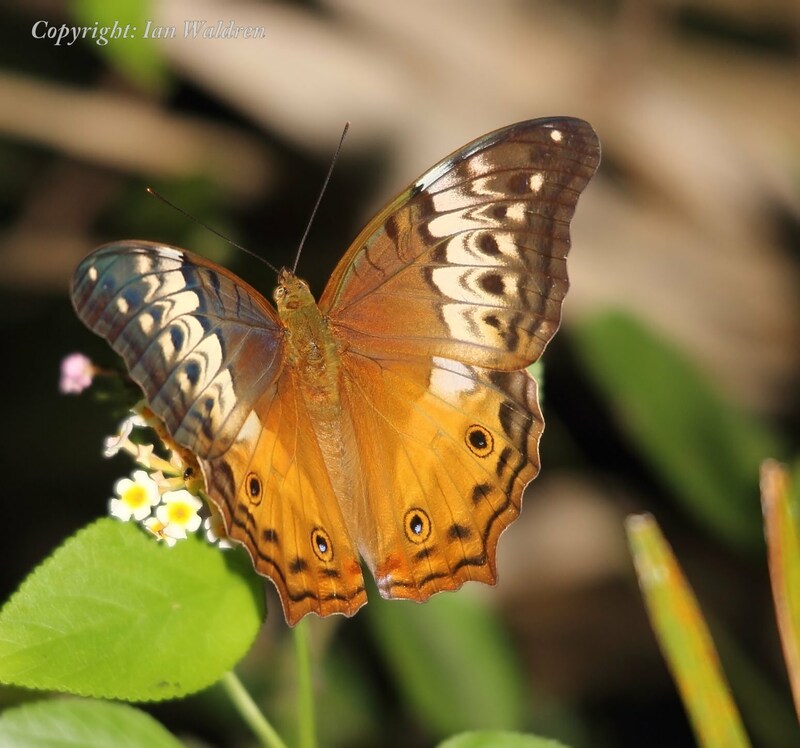 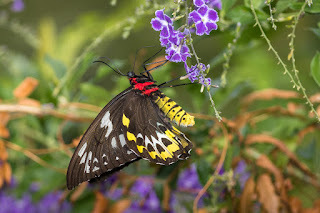 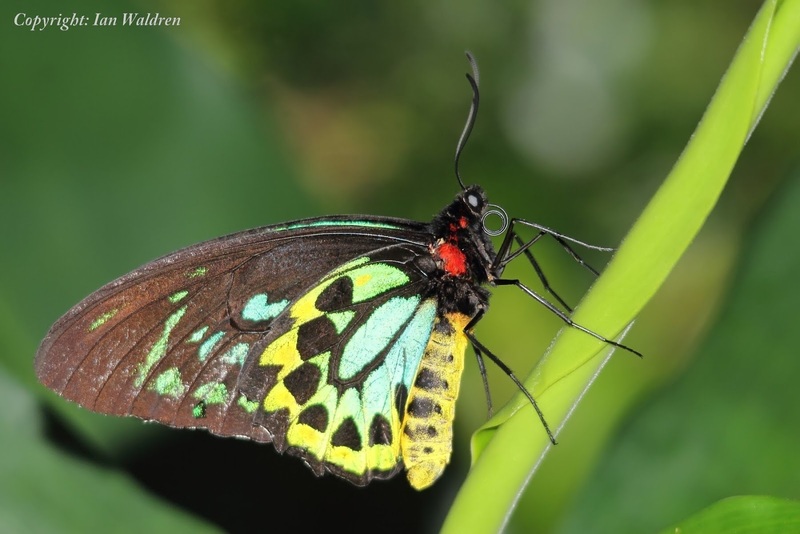 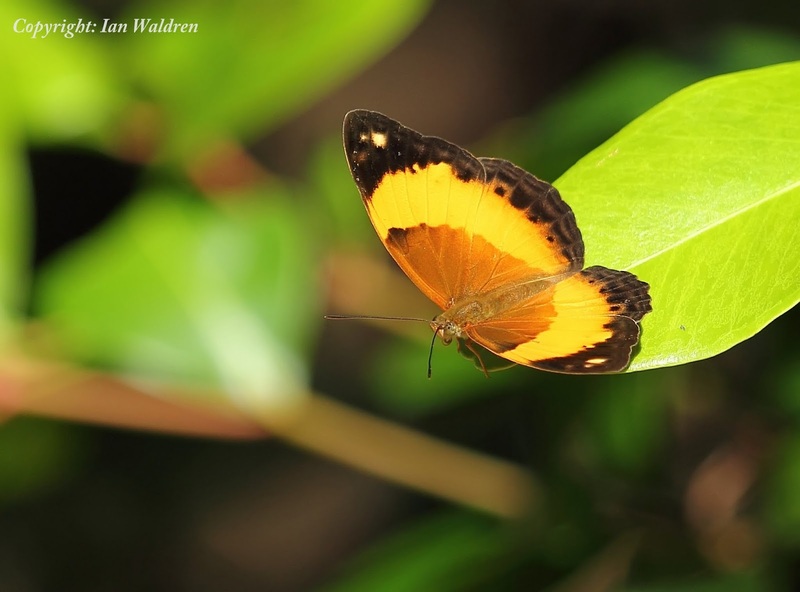 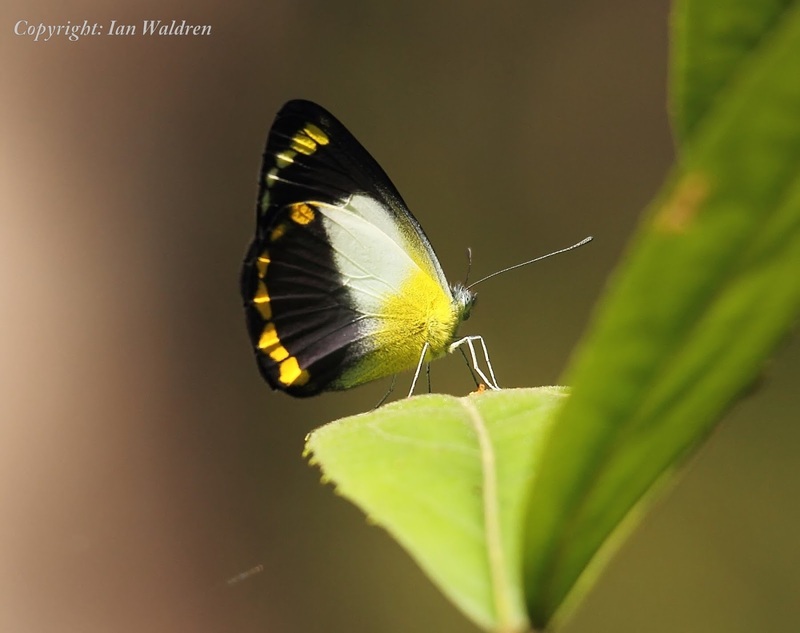 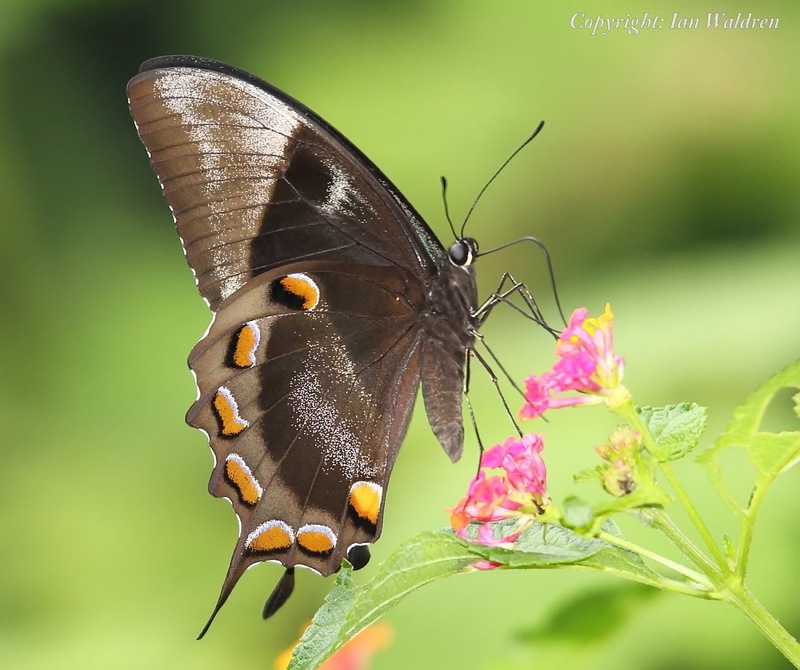 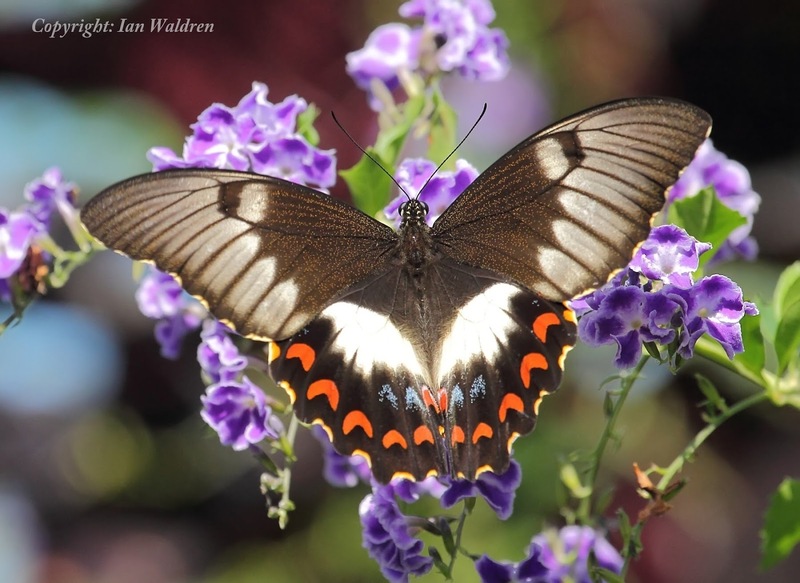 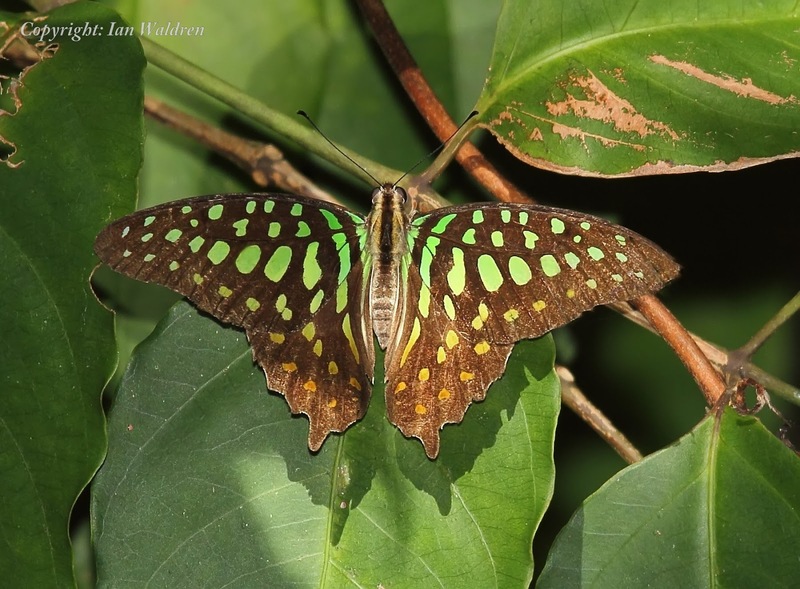 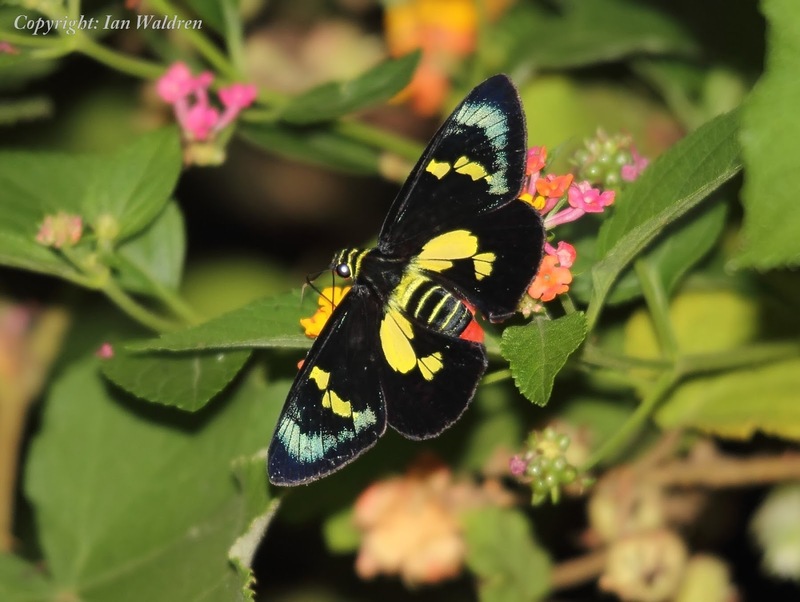 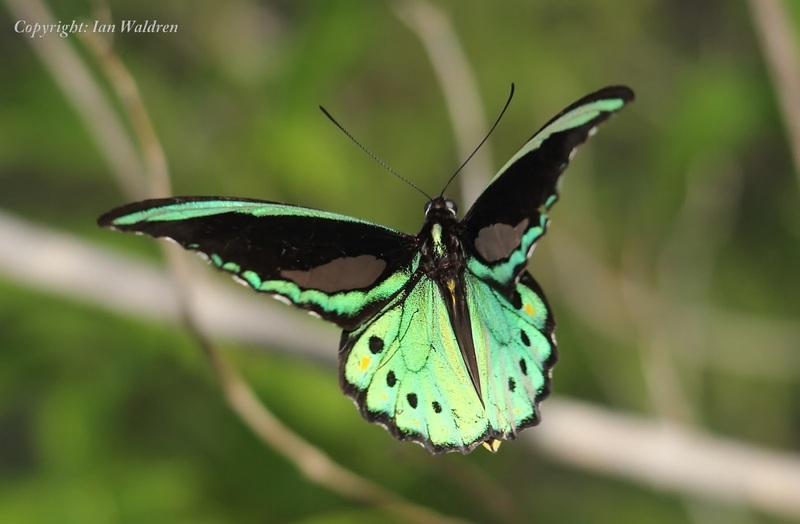 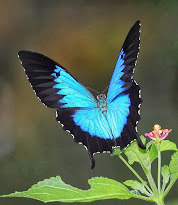 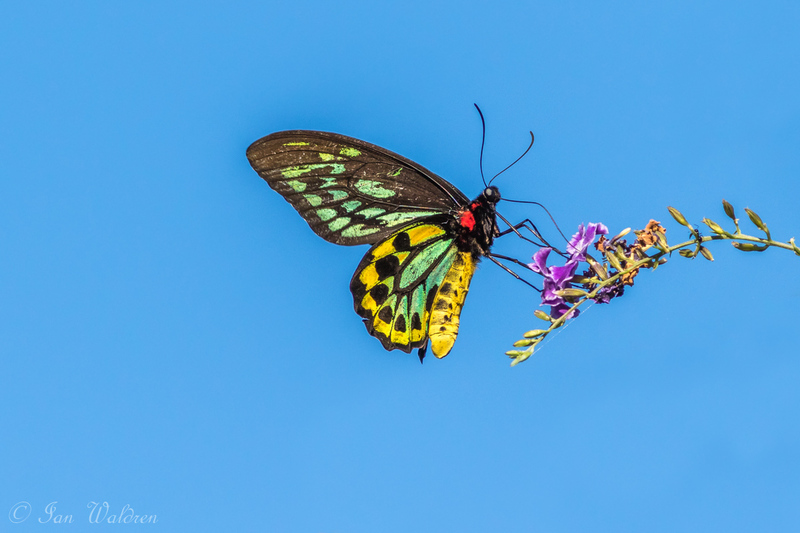 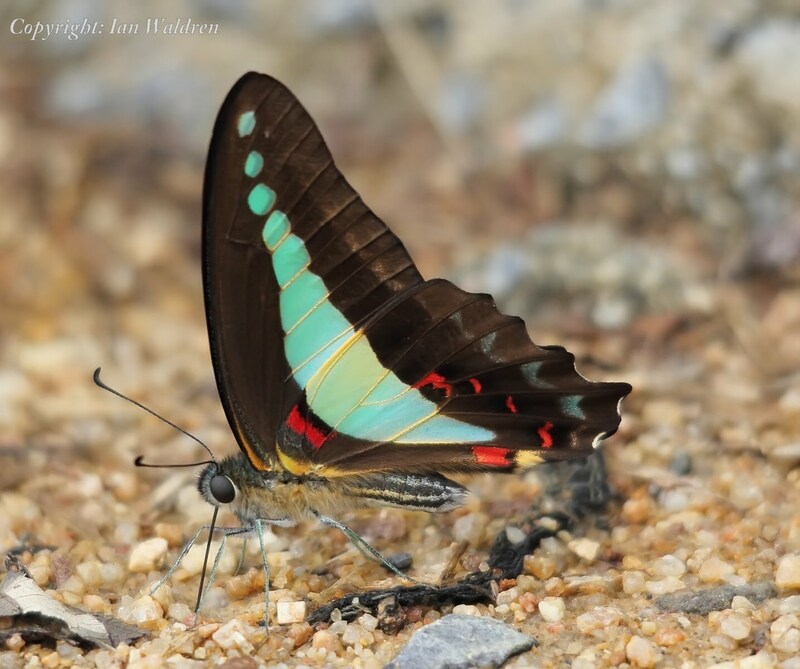 Many species such as the spectacular Ulysses Swallowtail and Cairns Birdwing are associated with rainforest. 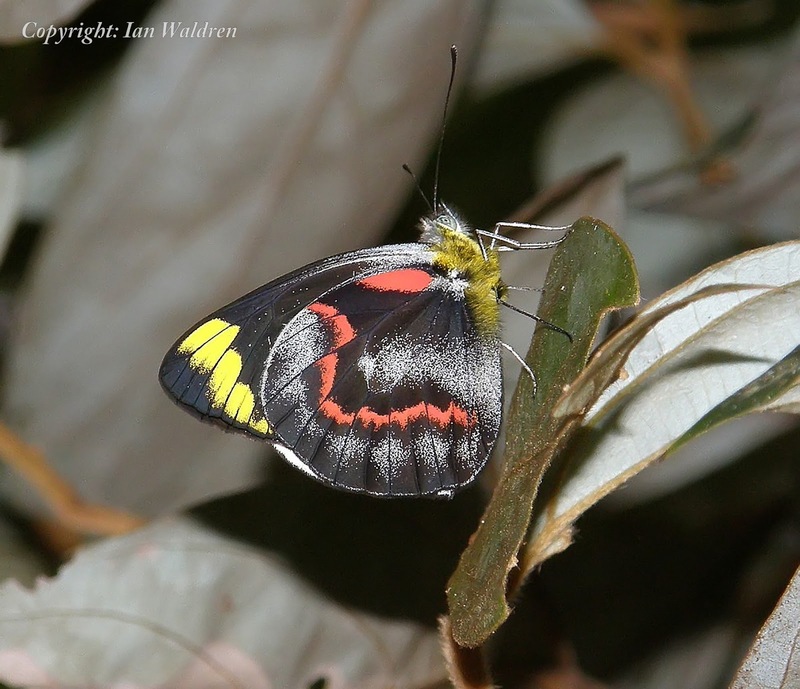 Diversity decreases markedly in drier habitats. 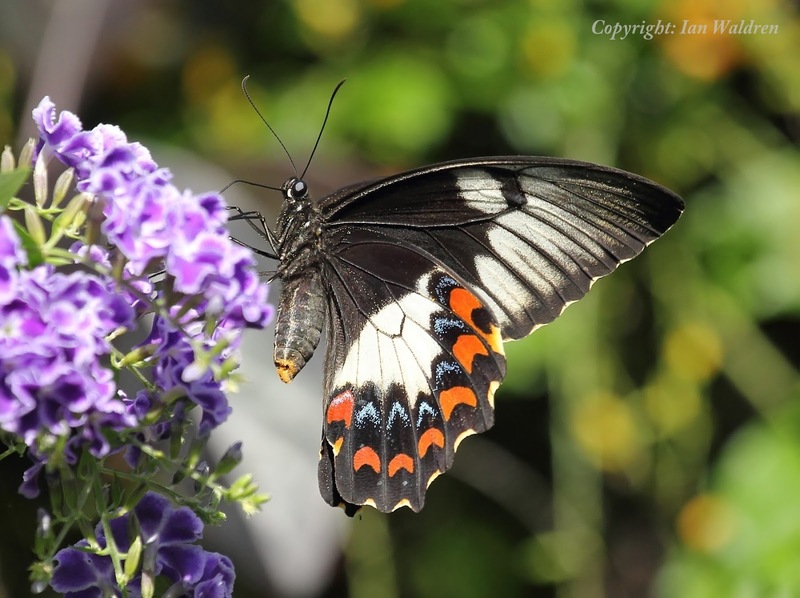 Careful garden plantings with both food and host plants will attract many colourful species. 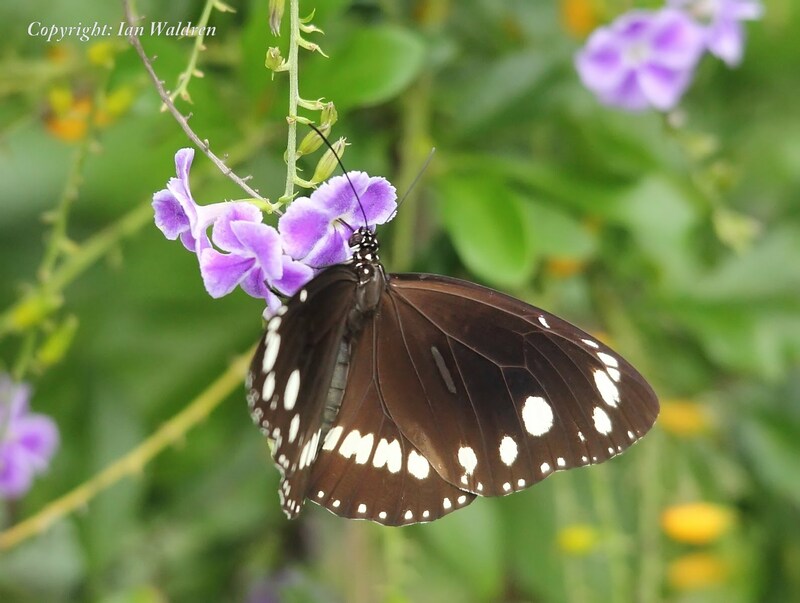 Sixty per cent of the photographs in this gallery are from gardens in Kuranda and Mossman.